After 13 years at the helm of SomaLogic, a Boulder, CO-based startup developing diagnostic tests that use protein biomarkers to identify maladies, Larry Gold is stepping down as CEO, the company announced Tuesday. Gold founded SomaLogic in 2000 and has been its CEO and chairman ever since. Gold will remain SomaLogic’s chairman and plans to remain active in the company as a full-time adviser to senior management, a release from SomaLogic said. The new CEO is Byron Hewett, who started Monday. 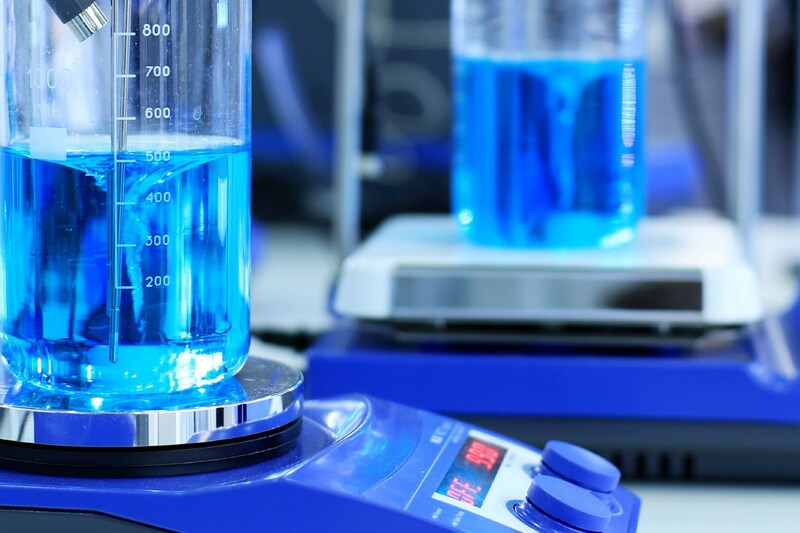 Hewett most recently was chairman and CEO of BioBehavioral Diagnostics (BioBDx), which in August was acquired by Pearson (NYSE: PSO), an educational publishing and testing company, for an undisclosed price. Before BioBDX, Hewett was president and CEO of Immunicon, an oncology diagnostics company, and an executive with Qiagen, AbbottDiagnostics, and Chiron/Bayer. Gold is a prominent figure in Colorado biotech. He previously founded NeXagen, which became NeXstar Pharmaceuticals, and co-founded Synergen. Gilead Sciences (NASDAQ: GILD) bought NeXstar for about $550 million in 1999, and Amgen (NASDAQ: AMGN) acquired Synergen for $239 million in 1994. 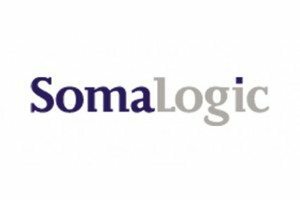 SomaLogic recently announced a partnership with Agilent (NYSE: A) to commercialize the assay system it uses to identify protein biomarkers. 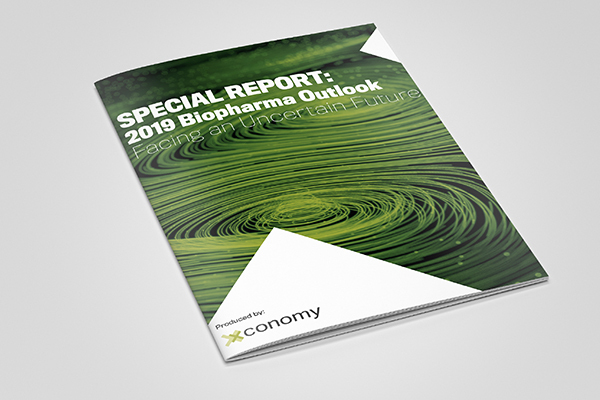 But that is primarily to generate revenue while the company works toward its ultimate goal of creating tests that use proteomics to identify diseases before they manifest symptoms in patients. Gold believes proteomics is a more promising approach to personalized medicine than genetic testing because it identifies when a illness has started in a patient, as opposed to genetic tests, which tell the probability a patient could develop certain conditions. He often says SomaLogic’s goal is to create a “wellness chip” that can identify dozens or more biomarkers indicating what illnesses are in the very early stage of development. The results would help doctors create early, personalized interventions. The company has made advances toward that end, including a development deal with Quest Diagnostics, but it has yet to commercialize the tests. That will be Hewett’s job. “To reach our commercial goals and our ultimate mission of transforming healthcare, it was clear to me that we needed additional leadership with the deep business experience and knowledge to take SomaLogic to the next level,” Gold said in the release. SomaLogic also recently raised $10 million from an undisclosed investor. SomaLogic has raised more than $200 million since it was founded in 2000, and as of August it had about 100 employees. This is not the first time a startup Gold founded has brought in a new CEO while Gold stayed on as chairman. At NeXstar, Patrick Mahaffy became the president and CEO. Mahaffy currently is president and CEO of Clovis Oncology (NASDAQ: CLVS). Gold also is a professor at the University of Colorado-Boulder and the organizer of the annual GoldLab Symposium. How is the aptamer technology doing these days? Anyone know if there has been research showing it to be better than traditional antibodies?